We read tons of books in our home, but we don't buy books very often. We mainly check books out from the library. We also read a few new books every time we go to Target, Costco, and Anthropologie. Between all that reading I pick out our favorites and actually buy them for Christmas and birthday presents. I don't think I'll ever get around to buying all the books I want, but here are some that have made it to my TO-BUY list. We're not getting our kids all of these for Christmas, but all the books we've bought them so far are included. If you're iffy, check them out from the library first to see if they mesh. I'm not really sure how we haven't bought this book yet, because we have two truck loving boys. 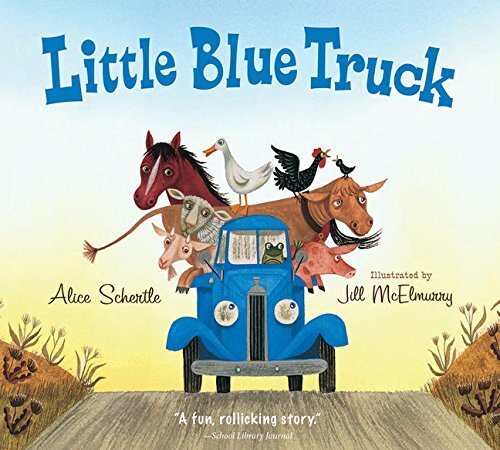 And we have Little Blue Truck Leads the Way (in Spanish) and the Little Blue Truck Christmas book. 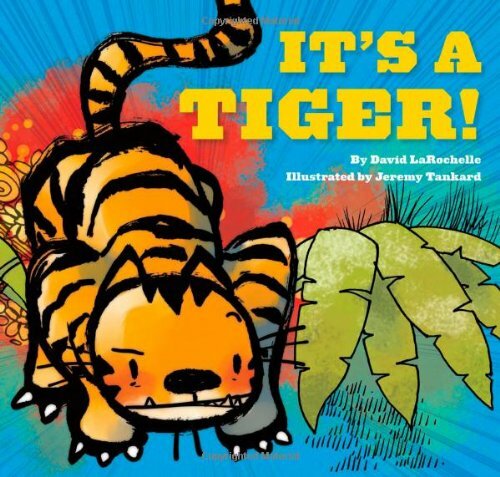 Trucks meet animal noises mean your baby is going to be bringing you this book over and over. 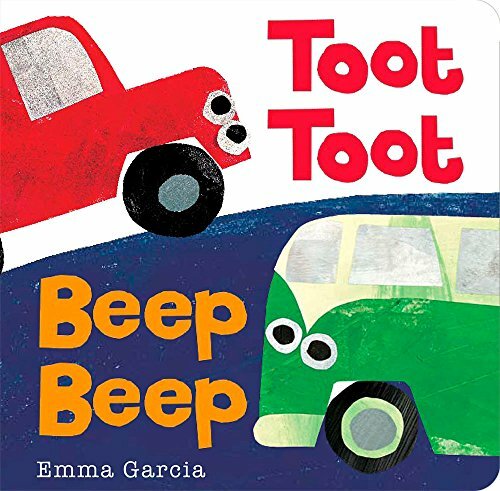 We already have Tip Tip Dig Dig from this series, but I think Toot Toot Beep Beep is actually even more fun to read outloud. I cannot get enough of Iggy Peck. The story, the illustrations, the rhyme. 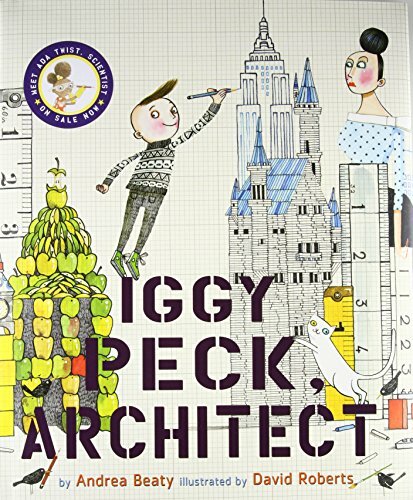 I would love to live in Iggy Peck's world. 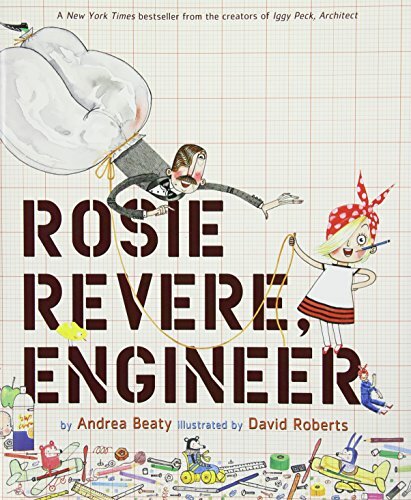 There's also stories about two of his classmates, Rosie Revere Engineer and Ada Twist, Scientist, which are really cute and that empower girls which is so rad. Iggy Peck is still my favorite (for reasons others than that he's a boy and I have boys. I think the story line and rhyme flow are better). 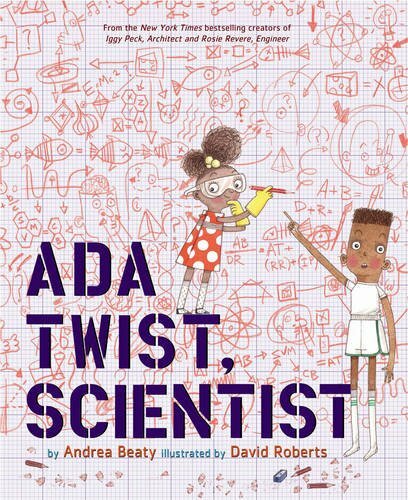 Andrea Beaty, will you please continue to make books about all the students in Ig's class?? 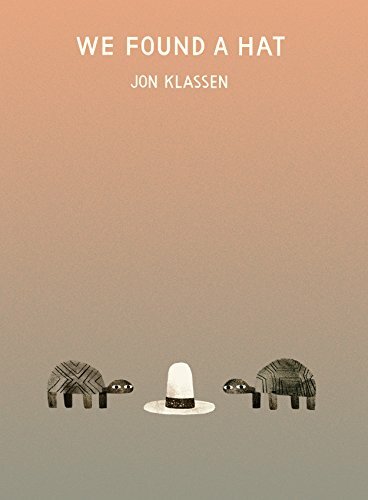 We have the second book in this series about animals and hats. These books make me laugh out loud and the illustrations are gorgeous. 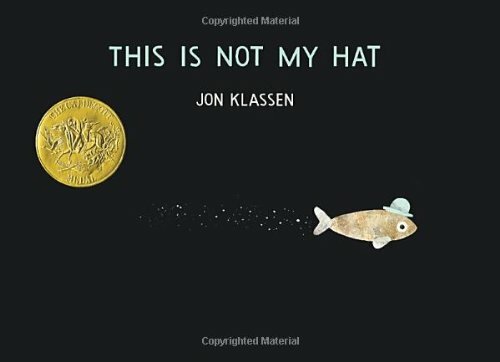 I've heard some parents aren't crazy about these because the first two hint at animals eating each other and stealing, so if those are triggers for you or would totally crush your child, I'd check out the third book, We Found a Hat instead. It's 100% charming. 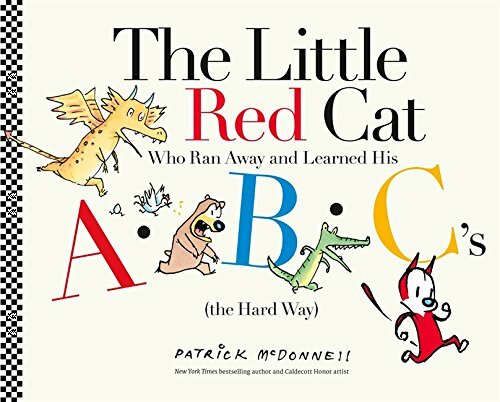 This is an almost wordless book (it only has letters) and those are kind of hit or miss with me. This one hits hard. It's funny without saying anything and the illustrations are charming. Bonus: your kid might learn the alphabet! 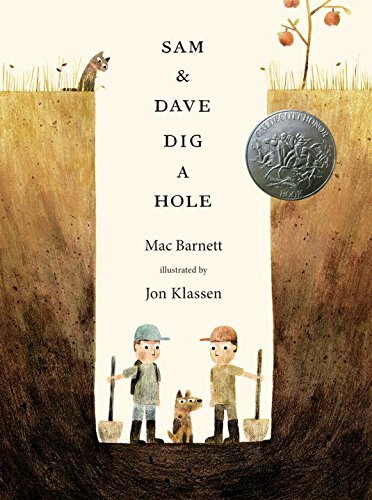 Sam & Dave Dig a Hole is another book illustrated by Jon Klassen! (Can you tell I'm a fan?) 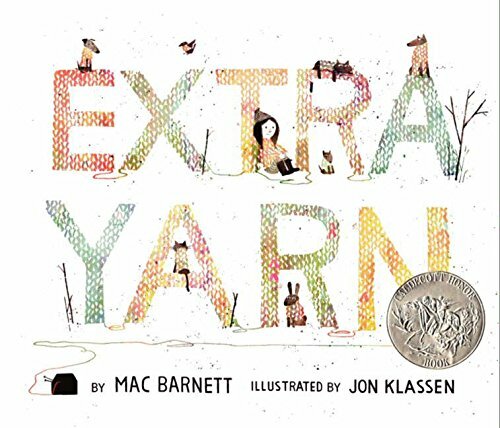 I learned about this book after listening to this Ted Talk by it's author, Mac Barnett. This Ted Talk made me laugh and laugh and I checked out some of his books immediately. 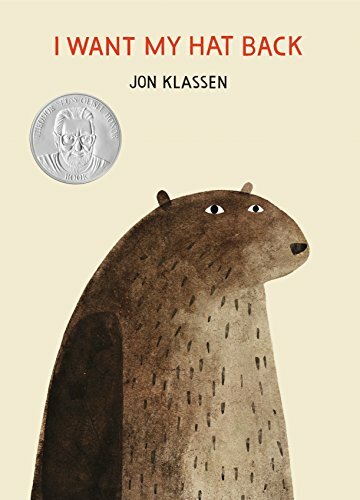 This one is simple and ironic and funny and you know those illustrations are gorgeous. If you're looking for a book written and illustrated by this dynamic duo featuring a girl as the protagonist, try Extra Yarn. We own that one and never get tired of it. This was a Costco find. It's not a story, but one of those big books with beautiful pictures and facts. 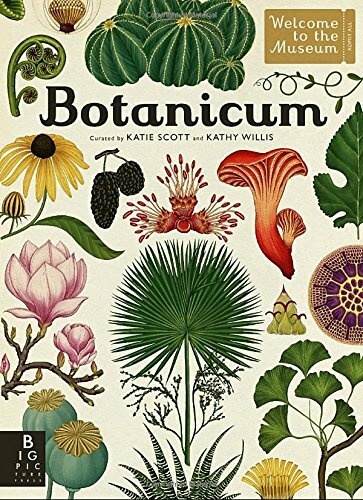 I think if I had this book as a kid I would now be a botanical whiz. These are two of my newest (and most favorite) finds of the year. (Thank you, Anthropologie). 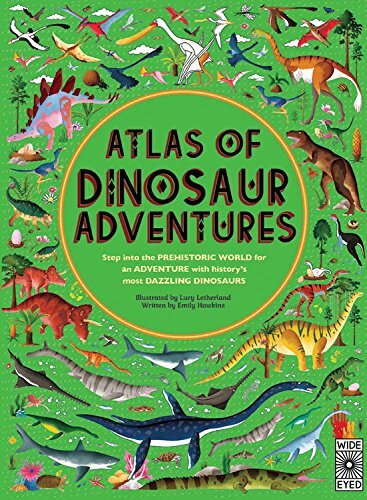 These aren't stories, but beautiful illustrated books with educational facts about the our world and the dinosaur world and the animal world. They're nice and big and sturdy and colorful. 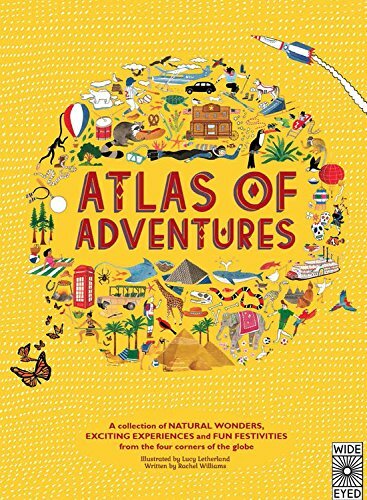 The Atlas of Adventure and the Atlas of Dinosaur Adventure are currently hiding in my laundry room waiting to be wrapped. 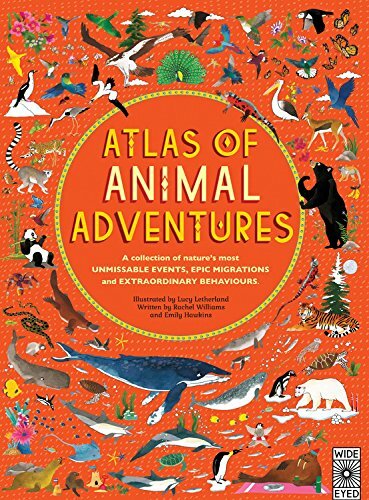 Do you have any books you're planning on getting your kids for Christmas? I'd love to check out your recommendations. Lots of affiliate links on this page- thanks for supporting Wander on Home! P.S. Dragon Was Terrible, which I wrote about several months ago, would be top of my pick if we didn't already own it. You can also find more of my book recommendations on my instagram and Pinterest. And as always, if you liked this, I'd love it if you shared it. There's a nice pinnacle image down below.